Packaging: 25kg/kraft paper bag,25kg/woven bag,1kg/foil bag,5kg/foil bag,10kg/foil bag,etc. 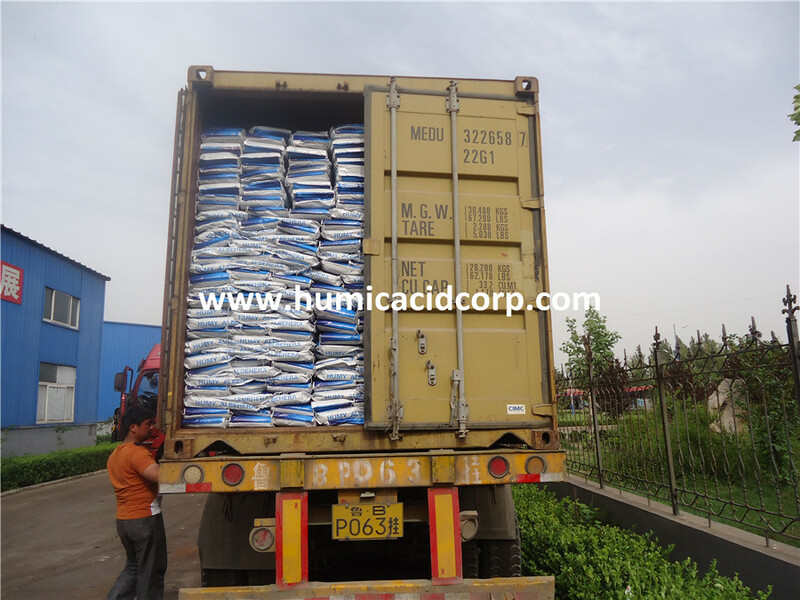 Potassium humate is polymer heterogeneous aromatic sylvine contains hydroxyl, carboxyl and other active groups, it's a high quality potassium salt of Humic Acid extracted from natural high grade Leonardite with black powder or shiny flake appearance. It's alkaline, soluble in water, anti-hard water and has the function of ion exchange,absorbing, chelating, completing, flocculating, dispersion and cohesion, etc. 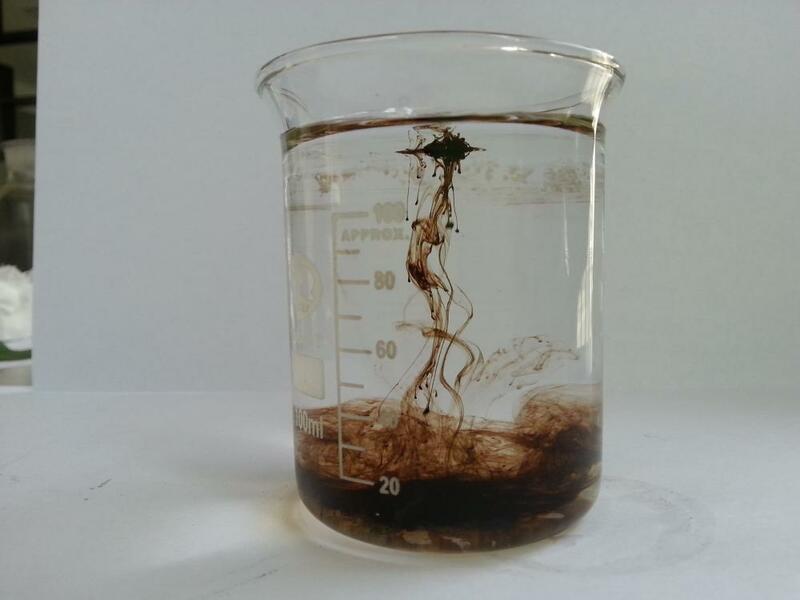 Non-toxinc, non-harmless and suitable for green organic agriculture. High-end products for high-end global market. 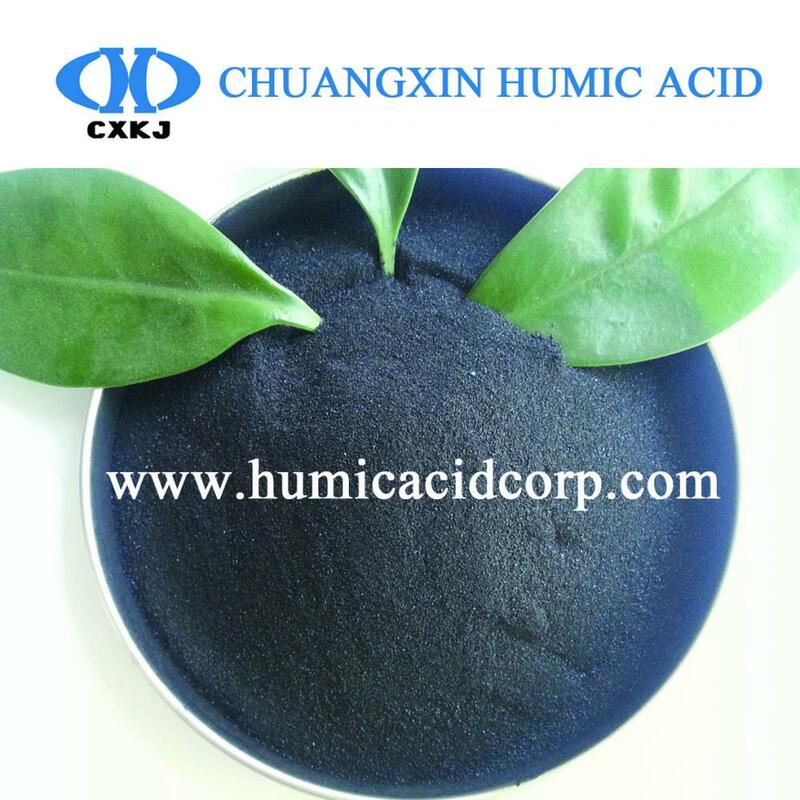 Special technics for 100% water soluble potassium humate, it`s removed impurity by centrifuge, and then formed by spray drying, so very nice purity, after solution, no any dust left. Drip irrigation, fertigation, foliar spray, seed germination. 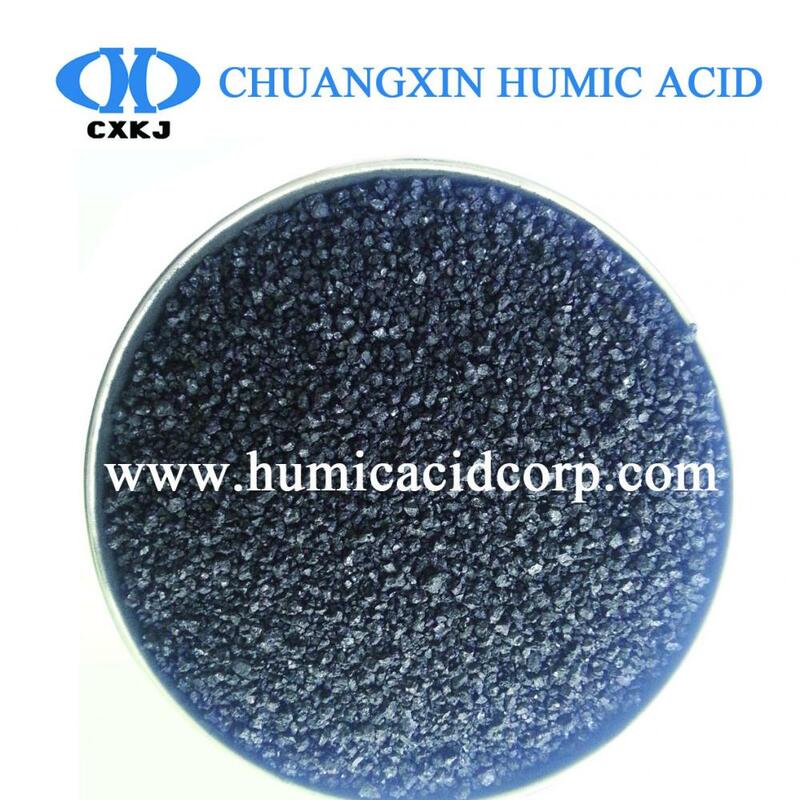 FACTORY-----Shandong Chuangxin Humic Acid Technology Co., Ltd. is located in Liaocheng city,Shandong Province,China. 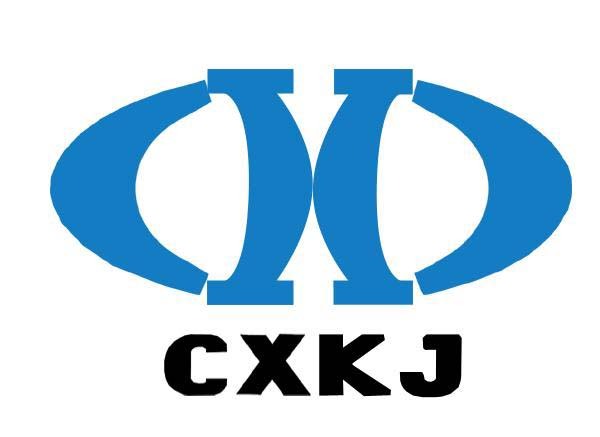 with registered capital 38.6million RMB,total asset 80 millionRMB, yearly production capacity 100 thousand metric tons,which is specialized in Leonardite mining, humic acid products R&D and manufacturing since1992. 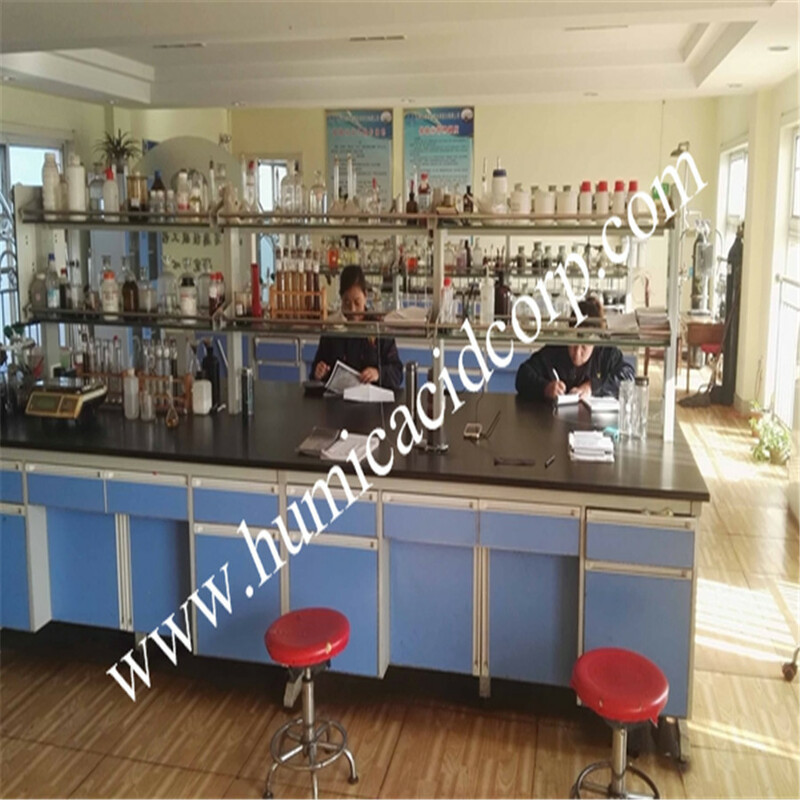 SALES CENTER-----It takes location of the capital city of Shandong, which is reponsible for Humic acid products export business as well as domestic marketing. 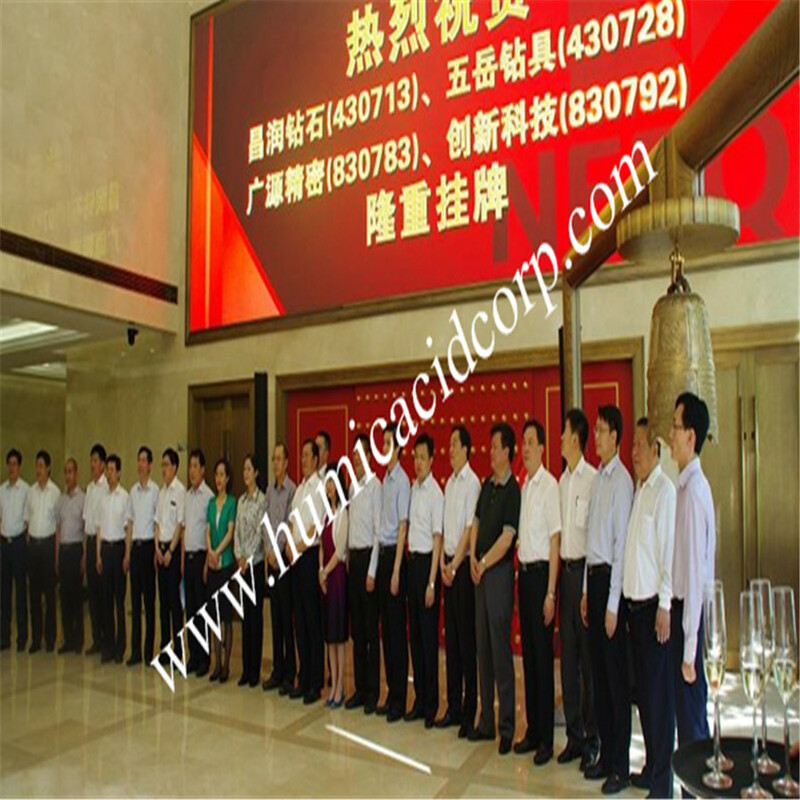 R&D CENTER-----As the provincial humic acid technical project center, we are specilized in humic acid products R&D.Our long term strategy is based on our own know-how and the experienced R&D team, to take the leading position in the humic acid industry. 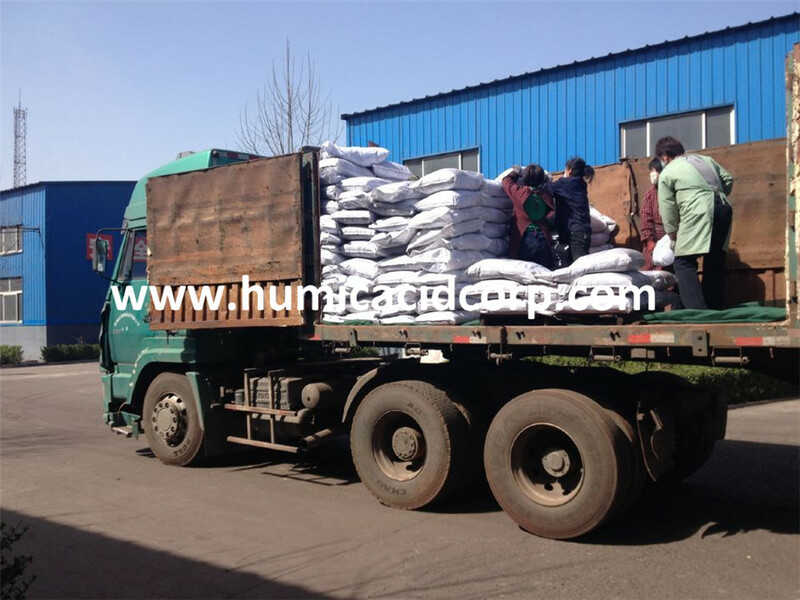 Humic acid,,Fulvic acid,Nitro Humic Acid,Sodium Humate,Potassium humate,Potassium Fulvate,Amino Acid,Fulvic+amino acid,Liquid humate,etc. Looking for ideal Shiny Powder Humate Manufacturer & supplier ? We have a wide selection at great prices to help you get creative. All the Shiny Crystal Potassium are quality guaranteed. 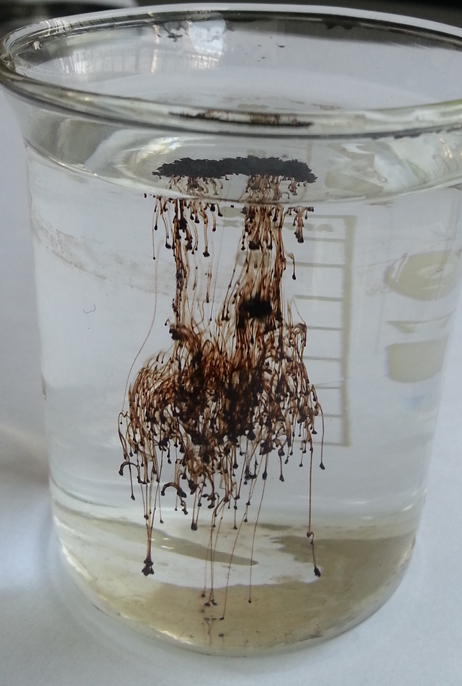 We are China Origin Factory of 100% Soluble K-HUMATE. If you have any question, please feel free to contact us.